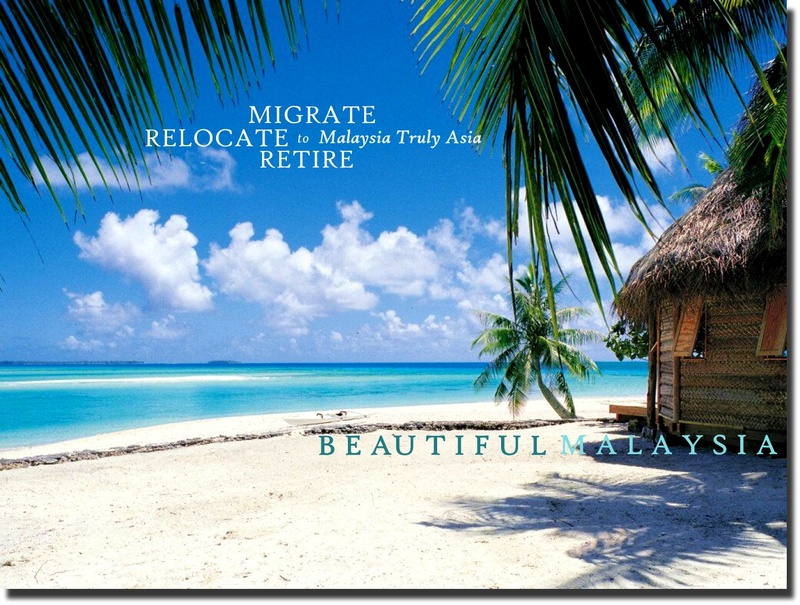 By now, you have probably decided that you will want to set up your new home in Malaysia, or contemplating having a second home here. You will probably have also start researching on what sort of properties you prefer, the location you wish to nest, putting up a checklist of what you need and more when you get here. The thought of taking the leap and making the BIG MOVE and getting your new life here into order can be daunting, particularly when it’s your adoptive country where you are still getting used to your new environment. Once you have settled down however, you will begin to enjoy the simple little things that the locals delight in on a daily basis. Walking out of the house in light clothing all the time, great food within reach on a 24/7 basis, medical attention when you need it and more. We help you get through the transition process and nesting period. As part of our additional service, to ensure a smooth transition into your new home, we will assist you in settling down including getting yourself registered with a medical practitioner, helping you get a vehicle to move around, sourcing your new property, assisting you in getting domestic help and more. And these benefits are absolutely complimentary! Drop us a message and find out more! Get your Migration Plan now into motion by contacting us today at tropicalparadisemm2h@gmail.com and we will be glad to assist you one step closer towards settling down into your new home.